The Tampa-based firm says it plans to undertake approximately $3.5 million in capital improvements at the complex at 812 S. Park Road. The property that at the time of closing was 97% occupied. The 316-unit Park Colony Apartments complex will be renamed “The Env” by new ownership. 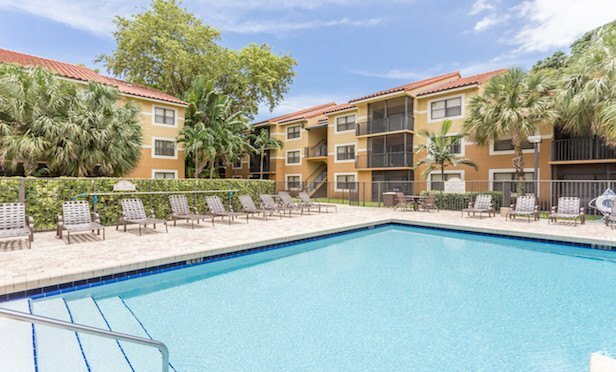 HOLLYWOOD, FL—Multifamily operator American Landmark has purchased its fourth Florida property this year—the 316-unit Park Colony Apartments here for $56 million.